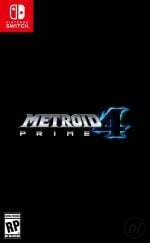 With Metroid Prime 4 now officially announced for Nintendo Switch - please let there be another reveal at E3 this year! - fans of the series finally have something to be excited about after what will be a 12-year gap between entries. To whet your appetite before any further announcements, though, indulge yourself in some behind-the-scenes info from the first two games. "Well, I’ve always been a huge Metroid fan so the day that Nintendo announced Prime at SpaceWorld, I remember jumping out of my seat I was so excited! My co-workers must have thought I was on drugs or something. When I heard that Retro Studios was hiring, it seemed like an incredible opportunity although to be honest, I did have my doubts as there was a lot of negative press surrounding Retro at the time." "What sealed the deal for me though was meeting the team there. Retro did a fantastic job of putting together a group of incredibly talented artists, designers, and programmers. Even though I’ve worked since then on big IPs like Call of Duty and Guitar Hero, to this day I still consider the Prime team to be one of the best teams that I’ve ever worked with. I think it also goes without saying that being able to work with a luminary like Miyamoto-san was a huge draw in itself!" Working on a series like Metroid must feel like an amazing achievement for anyone involved, and likely presents some great times and fond memories along the way. Naturally, though, projects such as this can also cause a huge amount of stress, and it seems that Metroid Prime was no different. Wen remembers his relationship with Prime's composer Kenji Yamamoto fondly, but also remembers a very panicky final day at the office. "Yamamoto-san could be demanding at times and he really pushed me to do my best work! I remember one time it was the night that we were going gold. It was the last day to make any more changes to Prime before the disc went off to manufacturing. My work was done at this point so I wasn’t expecting much other than to play the game looking for bugs when I got a phone call around 9pm from Yamamoto-san. ‘Could you make some last-minute changes for me?’ his translator asked me. I couldn’t say no of course as I wanted him to be happy so I spent all night making those changes for him. I didn’t get done until 1am! It was worth it though. His attention to detail was pretty extraordinary and really pushed me to make the best game possible." 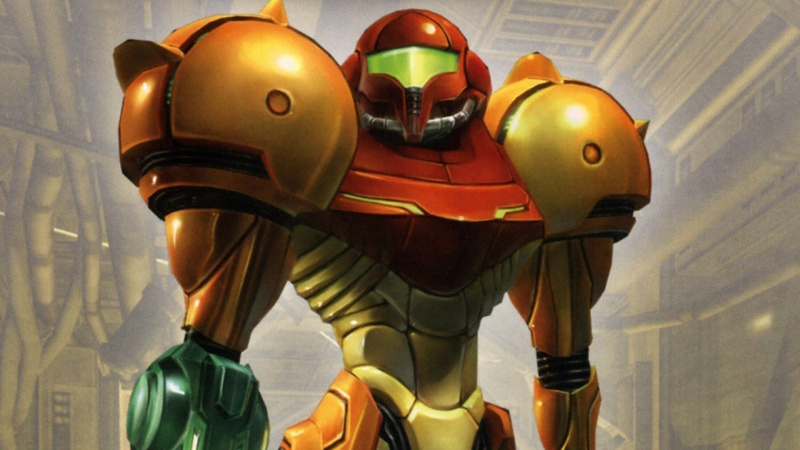 If you want to read more about Clark Wen's work on the Metroid Prime games, make sure to check out the full interview. It's a lengthy read with some interesting nuggets of information, so we're sure you'll enjoy it. Can you imagine working on top games like this? Fancy pulling an all-nighter to get all those last minute tweaks sorted? We guess the stress is worth it in the end! Dammit for a split second I thought this article was about Metroid Prime 1 & 2 hitting the Switch. In the industry "pulling an all-nighter" is called "crunch". And it's terrible. 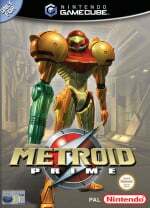 I wouldn't mind Prime Trilogy released on Switch as an appetizer for Prime 4. @SmaggTheSmug A one-night crunch is glorious. The problem with crunch is that it became an expectation over days, weeks, and months and takes advantage of enthusiastic young employees who do it out of passion and ultimately creates a toxic work environment. Again, though. I don't know the circumstances here or what kind of scenario played over the long term, but this is a story where the participant says it was worth it. Pushing yourself over a couple of days can be great and even healthy. @Yasume same here. It has to be coming at some point though , I would think, since 4 was announced. Never underestimate how much blood, sweat, and tears goes into your favorite games. These guys almost work their life away making games for us to enjoy. Props to the teams who made the first three games! The soundtracks for all three are among my favorites and are among some of my listening material at work. Wow! They originally designed the game to have no music? Funny, because I have the sound track to Prime on my computer, and listen to it all the time! It is awesome! Biggest takeaway for me is the fact that this just highlights yet another Retro employee that is no longer with Retro. Just like Rare back in the GCN days, I do not understand everyone's obsession with Retro and what they're working on anymore. At this point it's just a company name. And it galls me when armchair commenters casually throw out the term 'lazy devs' when referring to a product that doesn't meet their expectations. @Fuz Yeah, the "lazy devs" thing shows so much ignorance about the industry. It has more to do with poor planning, a changed market, a target set by the publisher, etc. @gatorboi352 That's mostly because you seem largely a cynic, I think. On the other hand a company that consistently creates successful and/or beloved games across genres may be evidence that Retro has a good culture that persists as employees come and go. The DKC games, as their most recent calling card does plenty to recommend the company, in my opinion. @aaronsullivan "On the other hand a company that consistently creates successful and/or beloved games across genres may be evidence that Retro has a good culture that persists as employees come and go"
Consistently? 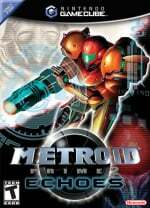 They made 3 Metroid Primes back in the day (admittedly great titles, with MP2 up for debate) and a couple Donkey Kong Country titles. I mean that's it. Sure, DKC is great. But it's a damn 2D side scroller, man. How many companies in the last 10+ years have also made really good 2D side scrollers? So many.